Many health-conscious consumers have started buying only plastics labeled BPA-free, believing them to be safer than traditional plastics. BPA (or bisphenol-A), a component of epoxy resins and polycarbonate plastics, has shown reproductive, developmental, and systemic toxicity in animal studies, and there is growing concern about its impact on vulnerable populations, particularly pregnant women, infants and young children. Mother Jones also recently reported on a study by the lab CertiChem, which tested 50 reusable BPA-free plastic containers, including baby bottles, sippy cups and water bottles. 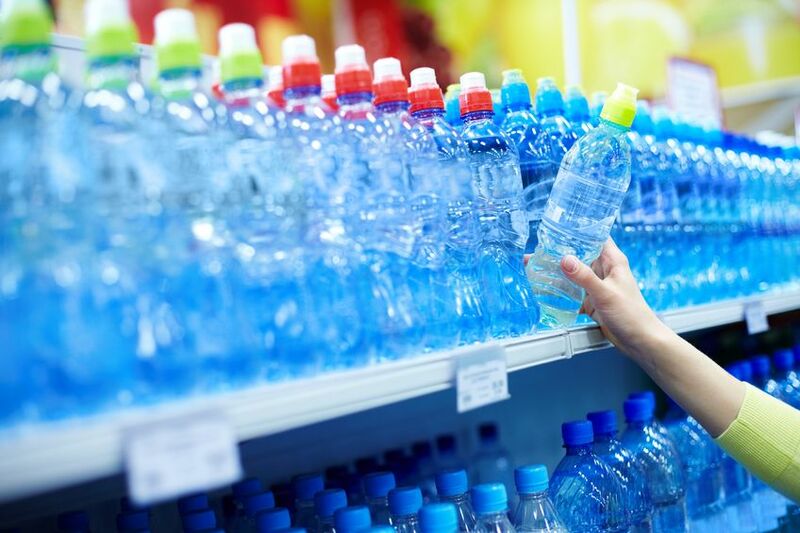 Unfortunately, plastics manufacturers may swap plastics in their products, leading to a less healthy product, without consumers’ knowledge; even a tweak to the product’s color can alter its toxic potential. So what’s the best way to avoid exposure to these dangerous hormone-disrupting chemicals? Store your food and beverages in glass containers as opposed to plastic and, if there’s an option, choose glass jars over plastic containers for your food products (juice, vegetables, beans, etc.). Additionally, avoid plastic toys for children — choose those made from natural materials, such as wood or fabric, instead. Finally, be aware that liquid infant formula sold in cans, as well as many canned foods, may also contain hormone-disrupting chemicals due to the can liners. You can learn more about how to minimize your exposure to hormone-altering chemicals, including BPA, here.